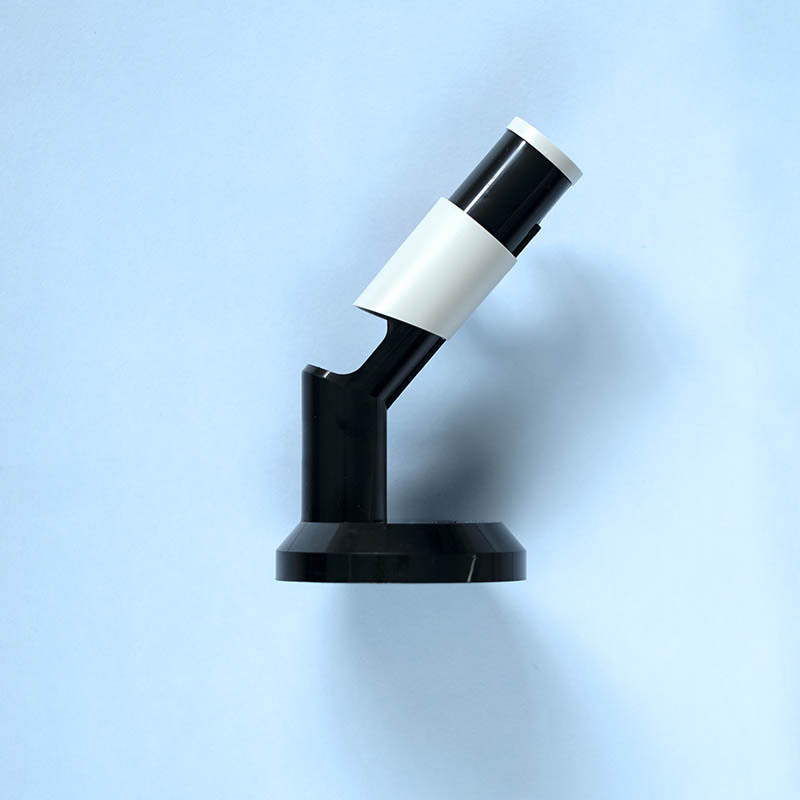 The Paterson Micro Focus Finder can be used to help you focus the enlarger when you are printing in the darkroom. It provides a highly magnified image which helps you identify when the print is in sharp focus. This means you can see the actual grain of the negative while you are focusing. These focus finders are easily the most popular option when it comes to focusing in the darkroom. 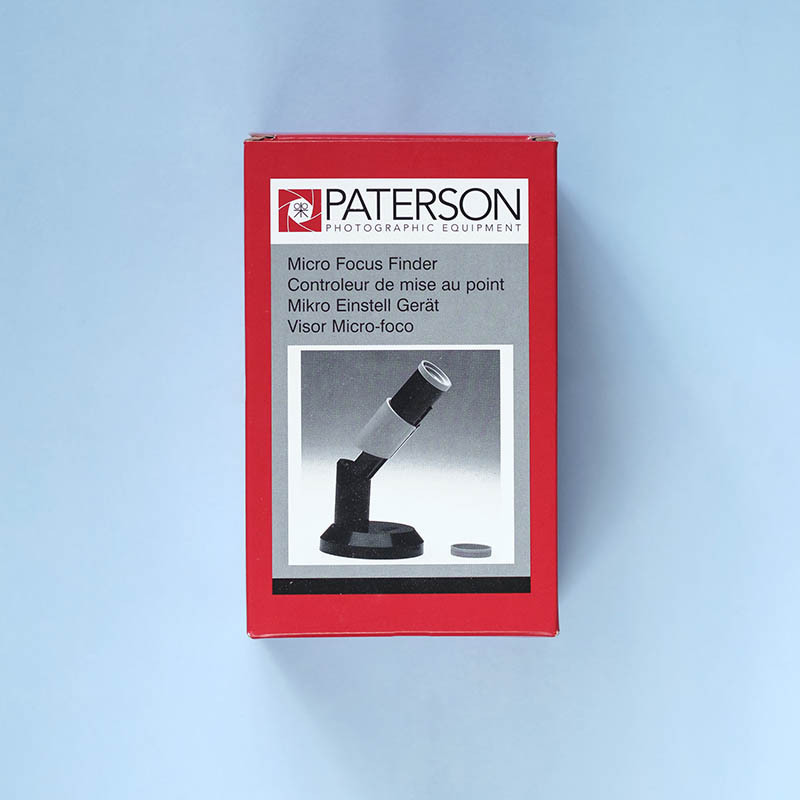 The Paterson Micro Focus Finder can be used to help you focus the enlarger when you are printing in the darkroom. It provides a highly magnified image which helps you identify when the print is in sharp focus. This means you can see the actual grain of the negative while you are focusing. Making sure you are set up precisely before you start exposing your prints. These focus finders are easily the most popular option when it comes to focusing in the darkroom. Even at large magnifications, the Paterson Micro Focus Finder is bright and easy to look through. 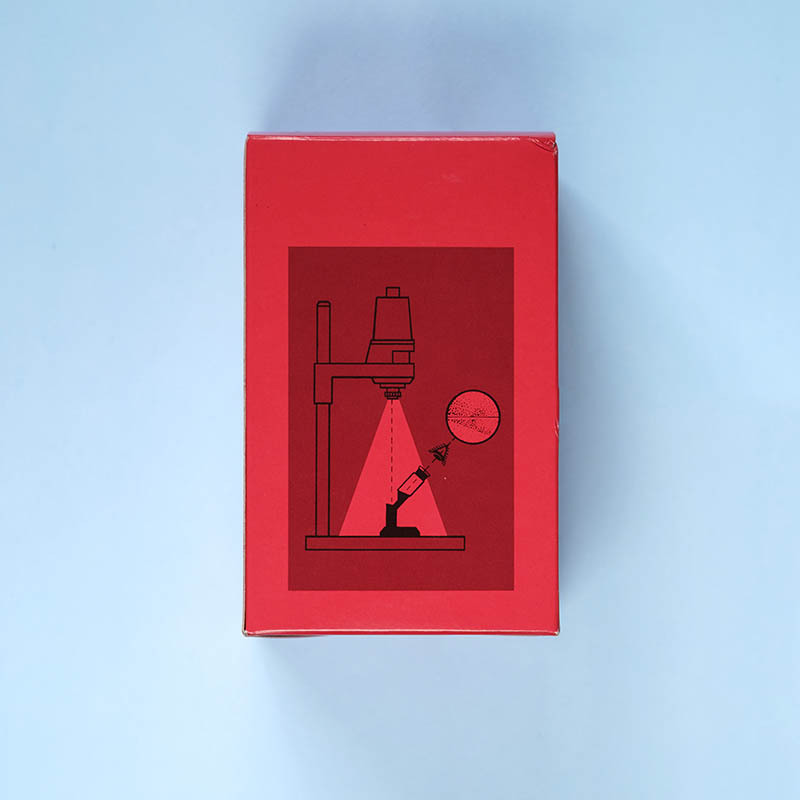 It is 15cm high and with adjustments for individual eyesight. A shutter protects the mirror when not in use and a lens cap protects the high-quality lens. Setting up your own darkroom? We have everything you need in our Darkroom Equipment section.